Sleeping with Sarah is back! Sarah had a great interview with comedian Rachel LaForce. They talked about navigating LA, getting started with Second City, the pilot process, the importance of language, narcolepsy, dating, and more! 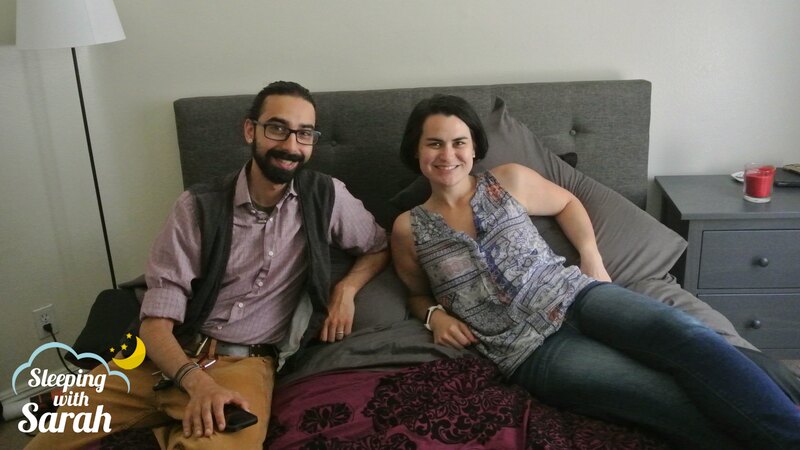 This week, Sarah had Megan Gailey (Conan) in her bed! They talked about weird dreams, how not to do an "LA lunch meeting", the TV pitching process, Alzheimer's, Nascar and more! This week, Sarah had Krish Mohan in her bed. They talked about touring the country, sleepwalking, building an entirely new hour, getting proposed to and having friends that can be too liberal! 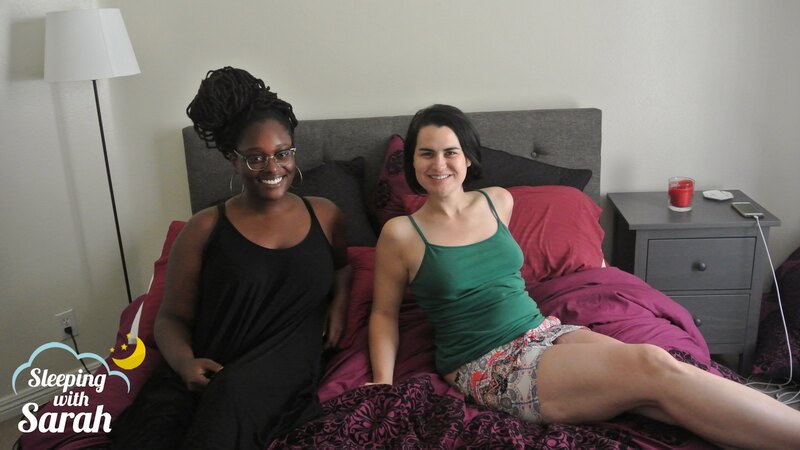 This week, Sarah had comedy rapper and writer Aasia Lashay Bullock in her bed! They talked about having no babies, rap beef with Lil Dicky & Lonely Island, dogs, the value of sleep and more! Sleeping with Sarah is a podcast where comedian and narcoleptic, Sarah Albritton interviews people in her bed. They talk about sleep, comedy and relationships. You can follow Sarah on twitter: @sarahalbritton or visit her website http://www.sarahalbritton.com or http://www.sleepingwithsarah.com.